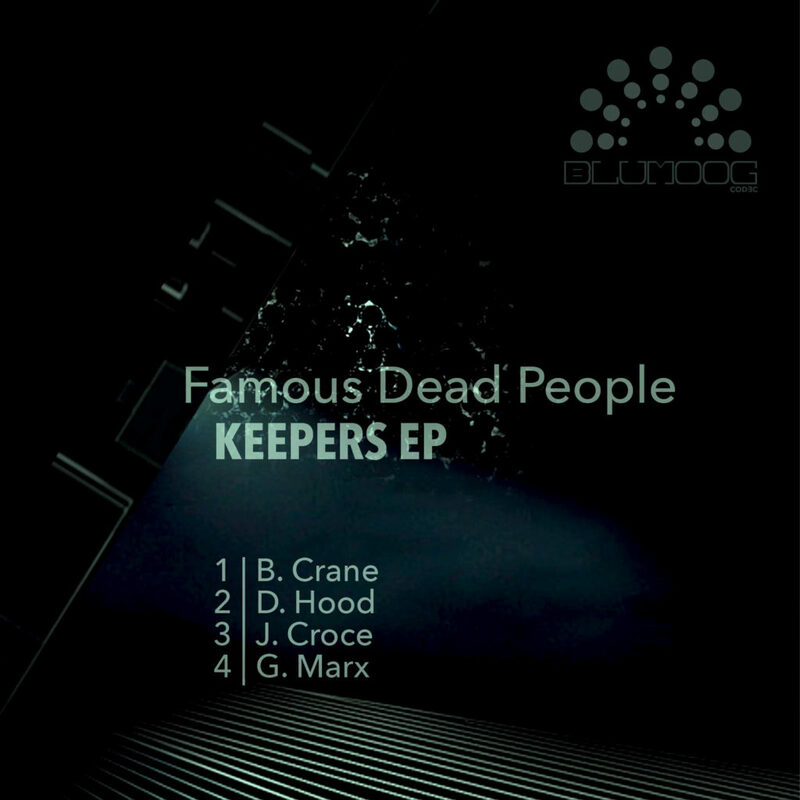 The Italian duo Famous Dead People dish out the new digital release on BluMoog Music. You can hear of their influences in this four tracks, a mix of Techno and Electro making use of warm distortions that create a dark sound, set to burn dance floors with its raw, analog feeling. A recording of synthesizers and drum machines filtered through Fx. These guys have been making music for many years, and have been part of the Naples underground music scene, where you can find many amazing artists like them!